Looking for the best matchmakers in Florida? With so many options, figuring out which professional matchmaking service fits you (and your budget) best can be a challenge. But thanks to this list of the best matchmakers in South Florida and throughout the state, narrowing down your options just got a lot easier! 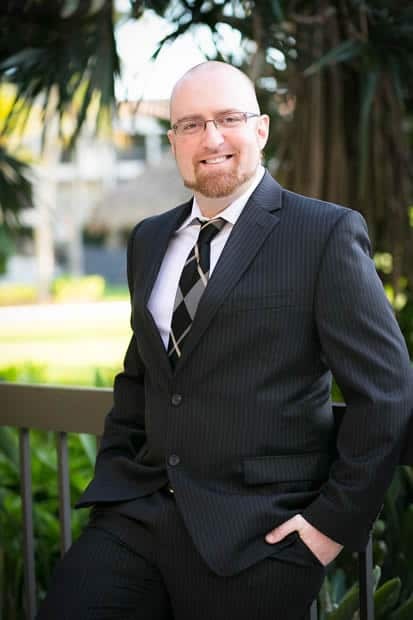 Previously known as the “Miami Dating Coach,” Dan Silverman now offers a full range matchmaking services out of his Coral Gables office. 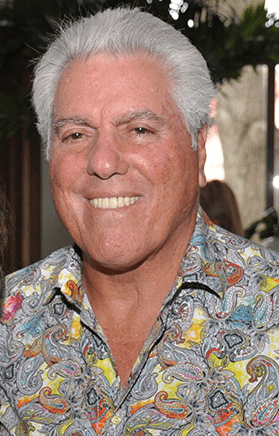 Clientele: Silverman is a ‘boutique’ Miami matchmaker, so he works with a limited number of men and women at a time. Women can choose to have a profile included in Silverman’s single’s database without charge, however they are not guaranteed to be matched with anyone. Both men and women can purchase matchmaking service packages, which start around $15,000 and includes an unlimited number of matches. What To Expect: Potential clients can fill out a basic questionnaire, then have an initial phone consultation. If Silverman feels he can help you, and has availability in his client roster, you’ll meet with him face to face to discuss your personal situation and relationship goals. You’ll then be matched with singles from his database. Silverman also “scouts,” meaning he’ll approach people in various public places that he feels may meet your ideal partner criteria. Additional Services: Silverman still offers a range of coaching packages in additional to professional matchmaking. Coaching can be done over the phone, for $200 an hour, or $100 for 30 minutes. Clients can also purchase “In-Field Coaching” packages, which is one-on-one date coaching that allows you to practice your technique in public places. There’s a 1-month package for $2,000 that consists of 4 2-hour sessions, and a 3-month packages which consists of 8 2-hour sessions for $3,000. He also offers image consulting for $500. 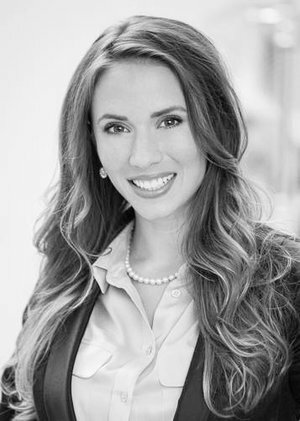 With a Master’s in clinical psychology with an emphasis in profiling, Kelly Leary is a natural at matchmaking. She brings over 25 years of experience to her Palm Beach Garden matchmaking service, including time logged working for other dating agencies. Clientele: While they will work with clients of all ages, this South Florida dating service is particularly popular with professional singles and retirees in Palm Beach, Treasure Cove, and Broward County. Prices for this professional matchmaking service are not listed on their website. But according to internet reviews you can expect the cost of a 1-year membership to range from $5,000 to $12,000+, depending on the particulars of the matchmaking package. What To Expect: Clients have access to both traditional matchmaking services and Revolution Dating member’s only events, like speed dating. The process starts by filling out a contact form on the website, then meeting with a matchmaker for an in-person consultation where the membership packages and prices are discussed. If you choose to sign up, you’ll review matches as outlined in your contract, and are also eligible to attend the member’s only singles events. Additional Services: Coaching, Image consulting and photography. While Steve Fox also does traditional matchmaking, he’s particularly known for his mixer events in South Florida and New York City. Clientele: He is open to working with clients of any age, however that vast majority of singles who attend his events are 50+, and he’s particularly popular with Jewish singles. Fox’s matchmaking services cost $7,500 for 12 months of unlimited matches, or $2,500 for 5 matches. Per the contract, you’ll also pay an additional $5,000 “bonus” if you start an exclusive relationship with a match, or if the relationship lasts longer than 6 months. There’s an additional $3,000 fee if you go on more 12 or more dates with the same match. You don’t have to be a matchmaking client to attend his social events. Those typically cost $15 in advance, or $20 at the door. What To Expect: Matchmaking clients are paired with singles from his database, which he says contains around 25,000 profiles. His mixers range from low-key intimate gatherings to parties that attract 500+ singles. Events are held approximately once a month, and are posted on his website. After working for elite matchmaker Janis Spindel for almost a decade, Julia Bekker went into business for herself and started a matchmaking service, Hunting Maven, in New York City. 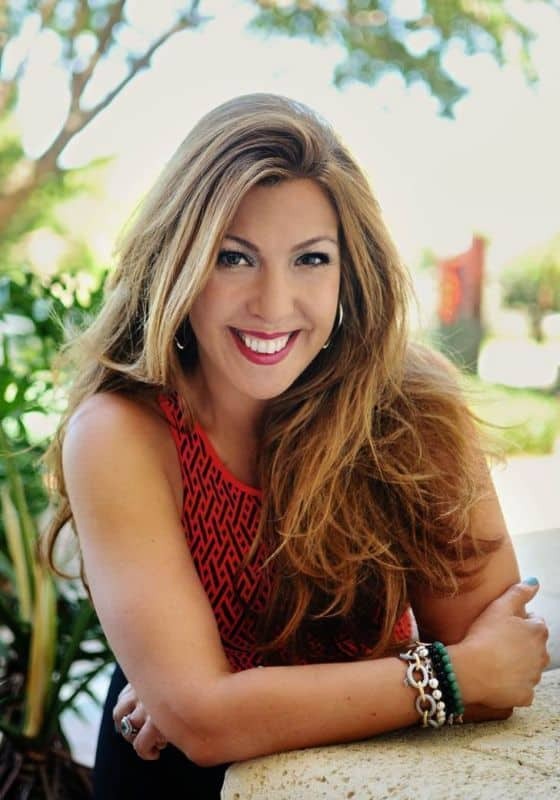 She later expanded into the South Florida area when she co-founded Love Boss Matchmaking with Charlotte DiLuzio. If selected, women can join the database of eligible singles at no charge as a “Candidate”. Men and “selected women” can join the matchmaking service as paying Clients. Love Boss Matchmaking services for men start at $25,000, although they sometimes offer a promotional introductory rate of $10,000. What To Expect: Both men and women start by submitting an online form. Women’s applications will be screened, and if you’re accepted as a “Candidate” the matchmaking service will be in touch when (and “if”) you match a paying client’s criteria. After filling out the form online, men will be contacted for an initial meeting, during which the services and package prices will be discussed. If you decide to move forward, you’ll be introduced to singles within the Love Boss database, or with women found through their network of matchmaking contacts. There are several elite national matchmaking services that have a branch in Florida. Kelleher is an international matchmaking service that is based in San Francisco, but have affiliated matchmakers in West Palm Beach. Clientele: While they are a large company, they have a “boutique” feel – Kelleher only takes on a limited number of clients, and are selective with whom they bring on board. They generally work with successful, prominent, and wealthy clients. The “local” matchmaking package starts at $25,000, but you’ll be limited to Miami singles. A national search is available starting at $45,000, and multiple global locations will run over $150,000. No matter which level you decide on, your matchmaking service includes 13 months of “active” search time, plus 12 months of “hold” time. What To Expect: Compatible matches are first pulled from the Kelleher database, and your matchmaker will also “scout” if needed. When a match is identified, you’ll both get a description via phone of the other person. 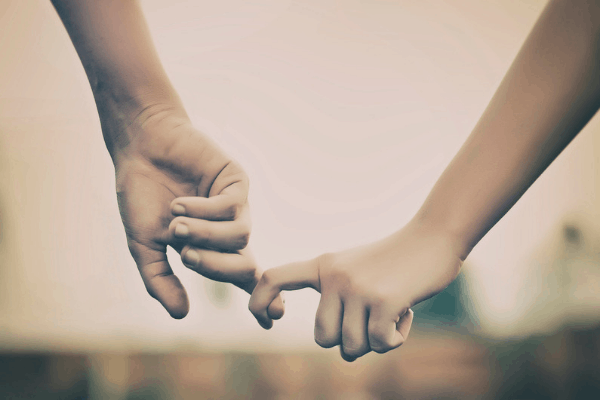 If there’s mutual interest in meeting, you’ll get your match’s contact information so that you can set up the date. As with most matchmaking services, you’ll provide post-date feedback that will help your matchmaker identify your next match. This luxury matchmaking company calls a city near Minneapolis home, but they have multiple Florida locations as well, including Fort Myers, Boca Raton, Fort Lauderdale, Tampa, Naples, and West Palm Beach. Clientele: LUMA takes on both men and women as paying clients, typically successful, professional singles in their late 20s+. There is no fee to include your profile in LUMA’s database, however you may never receive a match. If you want to work directly with a matchmaker and have matches found on your behalf, you’ll need to become a paying client. That starts around $5,000, and can range to $50,000+ for the more personalized VIP matchmaking packages. What To Expect: Like most matchmaking services, becoming a client starts with filling out a contact form and having an introductory call. If you decide to purchase matchmaking services, matchmaker will pull up to 40 compatible matches from the Miami area. She’ll then do further screening on that batch of profiles, and if they “pass” she’ll meet with each one for an additional interview. You’ll get the opportunity to meet with at least 3 of the matches who pass the screening, and it’s up to you to exchange phone numbers during the date if you’d like to see them again. One of matchmaking’s most famous mother/daughter pairs, Janis and Carly Spindel are based in New York but work with an affiliated matchmaking team in Florida, with a location in Tampa. Clientele: Serious Matchmaking is geared toward affluent men seeking a serious relationship. Women can request to join the database for a one-time fee that runs from $250 to $1,250 depending on how the interview is conducted, but you must pass the screening process to be included. Once in, there’s no guarantee of being matched with a paying male client. The cost of this elite matchmaking service varies depending on whether you work with Janis or Carly. Carly’s 12-month matchmaking packages range from $25,000 to over $350,000, while working with Janis for a year starts at $50,000 and tops out at $1,000,000. Clients have the option of purchasing a “Flash Match” package for $6,000 rather than a matchmaking package. That includes a single event during which you’ll be introduced to 6 compatible women. What To Expect: Women start by filling out an online application, and paying the interview fee. If you’re accepted into the database, you’ll be contacted if/when you’re a potential match for a male client. Men start with an initial consultation, during which all the details of the services are described. Once you’ve selected a package, you can expect 12 matches within a year. VIDA’s international matchmaking service has direct access to Florida’s largest pool of eligible singles, and can also help find your perfect partner in any city where you’d like to date. It’s the perfect solution if you’re only in Florida for part of the year, or travel for business or pleasure frequently. Clientele: Successful men and women of all ages who are seeking a committed relationship. Cost: $495 – $1,695/paid by-the-month, so you only pay for the time you want matchmaking services. All monthly packages include unlimited matches. What To Expect: VIDA uses an advanced data-driven process to find highly compatible, high-quality matches. You'll also benefit from a team approach to matchmaking, including professional photographers, photo editors, and writers. But it all comes with the convenience of a single point of contact, as you'll be working with a dedicated matchmaker who will tailor her search to find your most compatible matches. After reviewing a full profile of each match, you can accept or decline the match, and VIDA takes care of the rest! The first step to meeting your dream partner is a confidential 20-minute consultation call, scheduled at your convenience. 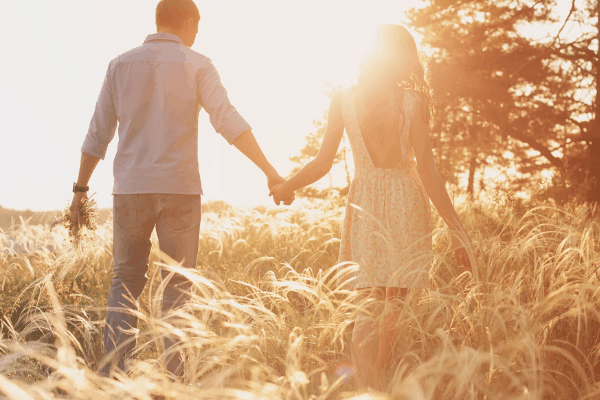 Matchmaking services are purchased on a monthly basis, giving you the ultimate freedom to date on your terms. Finding your ideal partner with VIDA is easy – just go here!